The roots of Prohibition date back to the mid-19th century, when the American Temperance Society and the Women’s Christian Temperance League initiated the “dry” movement. In 1917, Congress passed a resolution calling for a constitutional amendment to implement nationwide Prohibition. 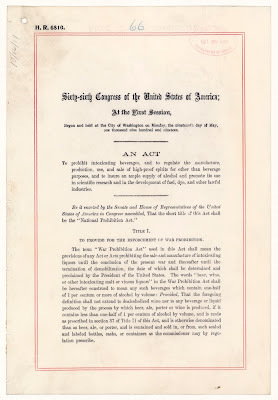 To prohibit intoxicating beverages, and to regulate the manufacture, production, use, and sale of high-proof spirits for other than beverage purposes, and to insure an ample supply of alcohol and promote its use in scientific research and in the development of fuel, dye, and other lawful industries. 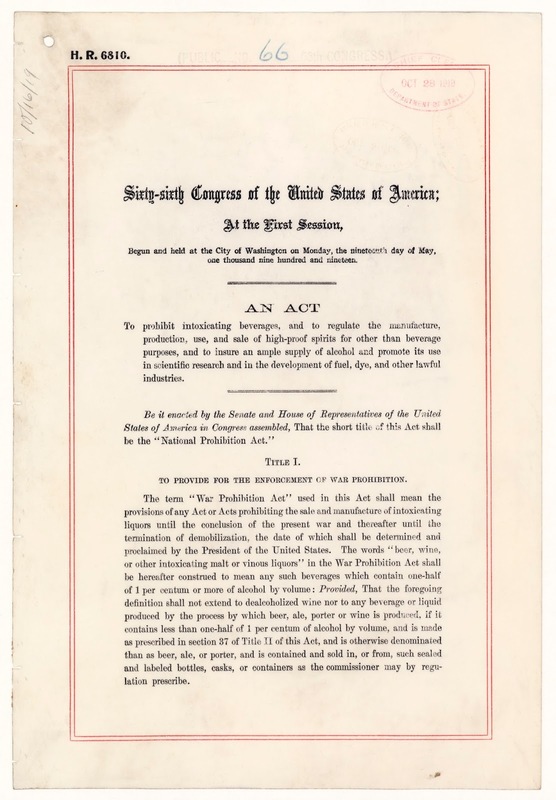 The term “War Prohibition Act” used in this Act shall mean the provisions of any Act or Acts prohibiting the sale and manufacture of intoxicating liquors until the conclusion of the present war and thereafter until the termination of demobilization, the date of which shall be determined and proclaimed by the President of the United States. The words “beer, wine, or other intoxicating malt or vinous liquors” in the War Prohibition Act shall be hereafter construed to mean any such beverages which contain one-half of 1 per centum or more of alcohol by volume: Provided, That the foregoing definition shall not extend to dealcoholized wine nor to any beverage or liquid produced by the process by which beer, ale, porter or wine is produced, if it contains less than one-half of 1 per centum of alcohol by volume, and is made as prescribed in section 37 of Title II of this Act, and is otherwise denominated than as beer, ale, or porter, and is contained and sold in, or from, such sealed and labeled bottles, casks, or containers as the commissioner may by regulation prescribe. SEC. 2. The Commissioner of Internal Revenue, his assistants, agents, and inspectors, shall investigate and report violations of the War Prohibition Act to the United States attorney for the district in which committed, who shall be charged with the duty of prosecuting, subject to the direction of the Attorney General, the offenders as in the case of other offense against laws of the United States; and such Commissioner of Internal Revenue, his assistants, agents, and inspectors may swear out warrants before United States commissioners or other officers or courts authorized to issue the same for the apprehension of such offenders, and may, subject to the control of the said United States attorney, conduct the prosecution at the...trial for the purpose of having the offenders held for the action of a grand jury. SEC. 3. Any room, house, building, boat, vehicle, structure, or place of any kind where intoxicating liquor is sold, manufactured, kept for sale, or bartered in violation of the War Prohibition Act, and all intoxicating liquor and all property kept and used in maintaining such a place, is hereby declared to be a public and common nuisance, and any person who maintains or assists in maintaining such public and common nuisance shall be guilty of a misdemeanor, and upon conviction thereof shall be fined not less than $100 nor more than $1,000, or be imprisoned for not less than thirty days or more than one year, or both. If a person has knowledge that his property is occupied or used in violation of the provisions of the War Prohibition Act and suffers the same to be so used, such property shall be subject to a lien for, and may be sold to pay, all fines and costs assessed against the occupant of such building or property for any violation of the War Prohibition Act occurring after the passage hereof, which said lien shall attach from the time of the filing of notice of the commencement of the suit in the office where the records of the transfer of real estate are kept; and any such lien may be established and enforced by legal action instituted for that purpose in any court having jurisdiction. Any violation of this title upon any leased premises by the lessee or occupant thereof shall, at the option of the lessor, work a forfeiture of the lease. SEC. 4. The United States attorney for the district where such nuisance as is defined in this Act exists, or any officer designated by him or the Attorney General of the United States, may prosecute a suit in equity in the name of the United States to abate and enjoin the same. Actions in equity to enjoin and abate such nuisances may be brought in any court having jurisdiction to hear and determine equity causes. 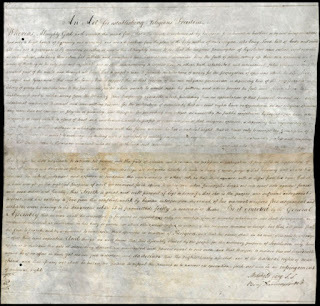 The jurisdiction of the courts of the United States under this section shall be concurrent with that of the courts of the several States. If it be made to appear by affidavit, or other evidence under oath, to the satisfaction of the court, or judge in vacation, that the nuisance complained of exists, a temporary writ of injunction shall forthwith issue restraining the defendant or defendants from conducting or permitting the continuance of such nuisance until the conclusion of the trial. Where a temporary injunction is prayed for, the court may issue an order restraining the defendants and all other persons from removing or in any way interfering with the liquor or fixtures, or other things used in connection with the violation constituting the nuisance. No bond shall be required as a condition for making any order or issuing any writ of injunction under this Act. If the court shall find the property involved was being unlawfully used as aforesaid at or about the time alleged in the petition, the court shall order that no liquors shall be manufactured, sold, bartered, or stored in such room, house, building, boat, vehicle, structure, or places of any kind, for a period of not exceeding one year, or during the war and the period of demobilization. Whenever an action to enjoin a nuisance shall have been brought pursuant to the provisions of this Act, if the owner, lessee, tenant, or occupant appears and pays all costs of the proceedings and files a bond, with sureties to be approved by the clerk of the court in which the action is brought, in the liquidated sum of not less than $500 nor more than $1,000, conditioned that he will immediately abate said nuisance and prevent the same from being established or kept therein a period of one year thereafter, or during the war and period of demobilization, the court, or in vacation the judge, may, if satisfied of his good faith, direct by appropriate order that the property, if already closed or held under the order of abatement, be delivered to said owner, and said order of abatement canceled, so far as the same may relate to said property; or if said bond be given and costs therein paid before judgment on an order of abatement, the action shall be thereby abated as to said room, house, building, boat, vehicle, structure, or place only. The release of the property under the provisions of this section shall not release it from any judgment, lien, penalty, or liability to which it may be subject by law. In the case of the violation of any injunction, temporary or permanent, granted pursuant to the provisions of this Title, the court, or in vacation a judge thereof, may summarily try and punish the defendant. The proceedings for punishment for contempt shall be commenced by filing with the clerk of the court from which such injunction issued information under oath setting out the alleged facts constituting the violation, whereupon the court or judge shall forthwith cause a warrant to issue under which the defendant shall be arrested. The trial may be had upon affidavits, or either party may demand the production and oral examination of the witnesses. Any person found guilty of contempt under the provisions of this section shall be punished by a fine of not less than $500 nor more than $1,000, or by imprisonment of not less than thirty days nor more than twelve months, or by both fine and imprisonment. SEC. 5. The Commissioner of Internal Revenue, his assistants, agents, and inspectors, and all other officers of the United States whose duty it is to enforce criminal laws, shall have all the power for the enforcement of the War Prohibition Act or any provisions thereof which is conferred by law for the enforcement of existing laws relating to the manufacture or sale of intoxicating liquors under the laws of the United States. SEC. 6. If any section or provision of this Act shall be held to be invalid, it is hereby provided that all other provisions of this Act which are not expressly held to be invalid shall continue in full force and effect. SEC. 7. 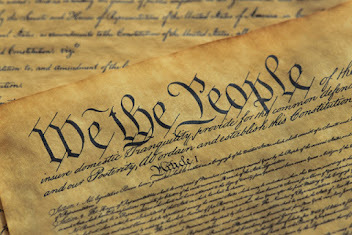 None of the provisions of this Act shall be construed to repeal any of the provisions of the “War Prohibition Act,” or to limit or annul any order or regulation prohibiting the manufacture, sale, or disposition of intoxicating liquors within certain prescribed zones or districts, nor shall the provisions of this Act be construed to prohibit the use of the power of the military or naval authorities to enforce the regulations of the President or Secretary of War or Navy issued in pursuance of law, prohibiting the manufacture, use, possession, sale, or other disposition of intoxicating liquors during the period of the war and demobilization thereafter.